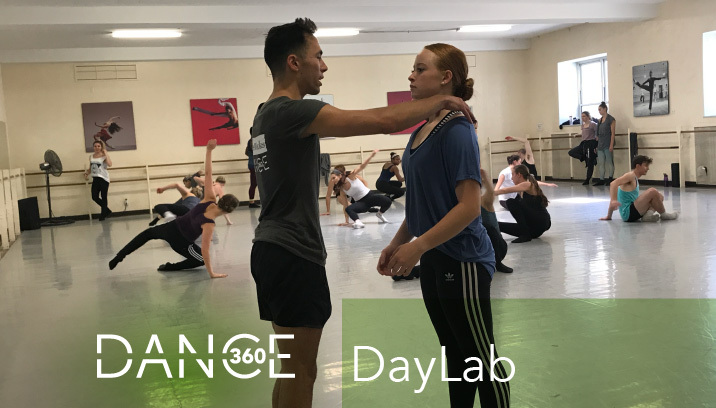 DayLab, DanceWorks Chicago’s version of a One-Day Workshop, is open to advanced/professional level dancers 15+ on selected dates this summer. Join us for a Sunday (or two…) and immerse yourself in a professional environment geared to addressing training and artistic exploration in a holistic manner. 3:30pm-4pm Tell-it-Like-it-is Seminar with DWC Artistic Director Julie Nakagawa and DWC dancers!